Have you recently been bitten by the travel bug? Do you dream about seeing the world but have no idea how to make that happen? Studying abroad, whether for 2 months or an entire college career, might be the answer you are looking for! Before making the decision to study abroad, browse this broad overview of the preparation process to help you decide the perfect time for your adventure. Here are some important questions to ask yourself before taking the next step. Do I have a desire to practice another language through an immersive experience? Can I afford to pay for plane tickets and weekend trips in addition to tuition? Am I healthy enough to travel for an extended time? When would be the best time to be away from my home campus – summer, spring or fall semester? How long would it take to apply for a passport and student visa? Do I know how I would communicate while I’m away – new cell phone plan? Have I spoken to others about their study abroad experiences? Study abroad programs vary based on the university you attend and the partnerships your home educational institution has formed. Most colleges, however, do offer a wide range of options that cater to different social, linguistic and academic interests. If you plan to study abroad for all years you attend college, your list of opportunities will grow. Here are just a few of the popular study abroad destinations you can choose from. 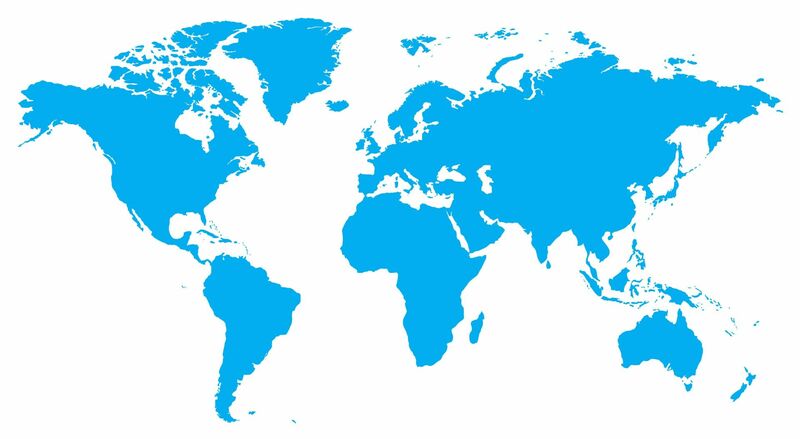 Click on a country to learn more about it. Drag or scroll to move the map. Grab a journal and keep track of what you see, who you meet and all you learn. Keep in touch with loved ones at home through a blog or social media posts, but make new friends with locals and other students studying abroad. Discover a few of your new favorite things before you say farewell to Austria! See what’s beyond the Great Wall of China! Ascend Mount Fuji, the highest mountain in Japan, before your trek home. Say cheers to a brilliant semester abroad! Brush up on your Spanish before heading back home. Don’t go home before riding to the top of the Eiffel Tower! Be sure to explore the historic streets of Rome and the canals of Venice. Be sure to see a world-famous musical on Broadway! See the country from new heights during a zip line tour! What are the requirements for the university’s application? Do I need any references? Which available classes will count for credit at my home university? Can my regular financial aid be applied to my study abroad tuition? Once you’ve gotten answers to all your lingering questions, apply to the school of your dreams and start preparing for your big adventure!